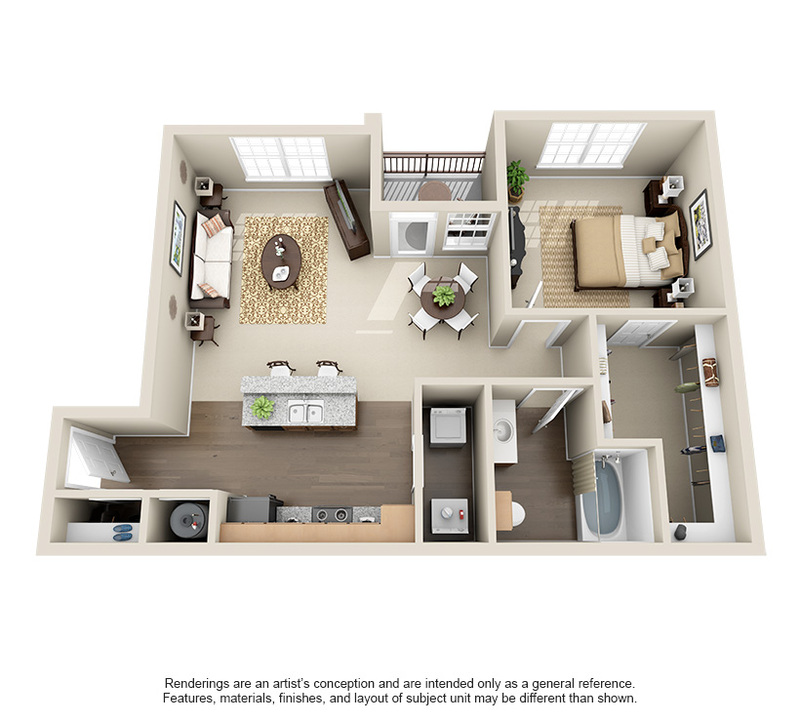 At the Heritage Grand at Sienna Plantation Apartments in Missouri City, TX., we offer a choice of three types of one bedroom and one bathroom apartment homes. 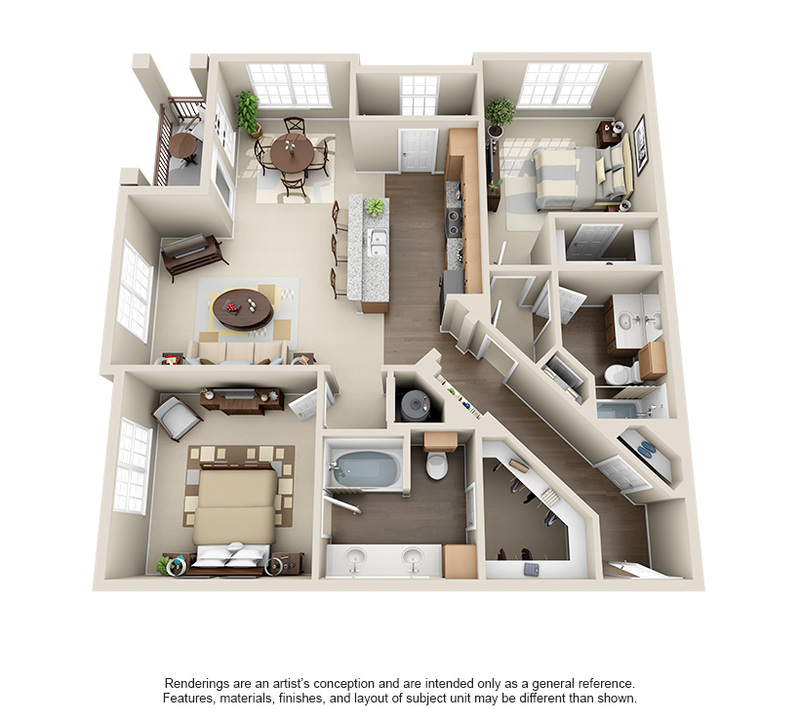 Each come with lavish amenities such as nine-foot ceilings, designer lighting, textured walls, and private balconies. 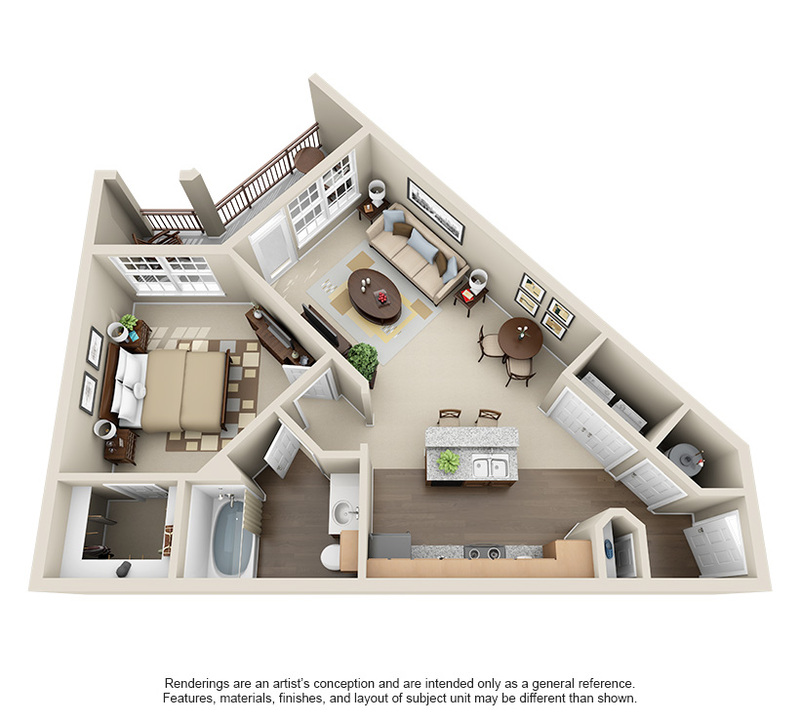 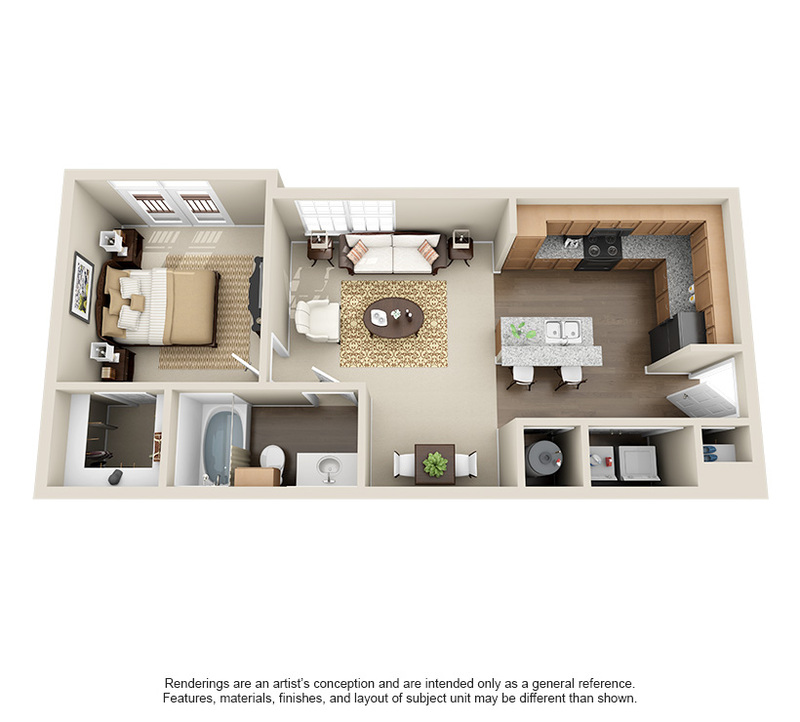 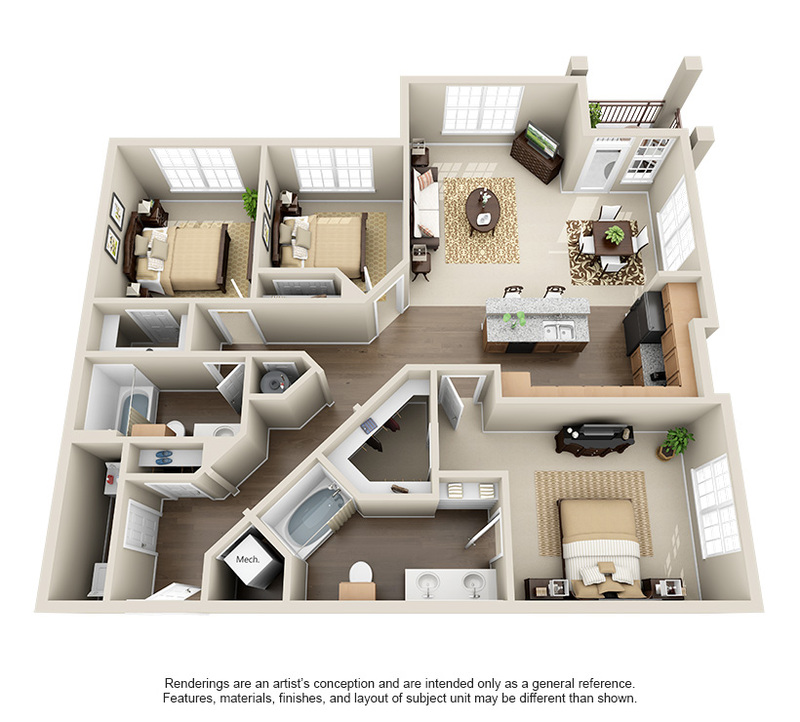 While staying in one of our Missouri City apartment homes you can choose from the A1 model, which is a comfy 665 SF of space, while our A2 model provides 759 SF of great space, and lastly, our A3 model comes with the most space at 810 SF. 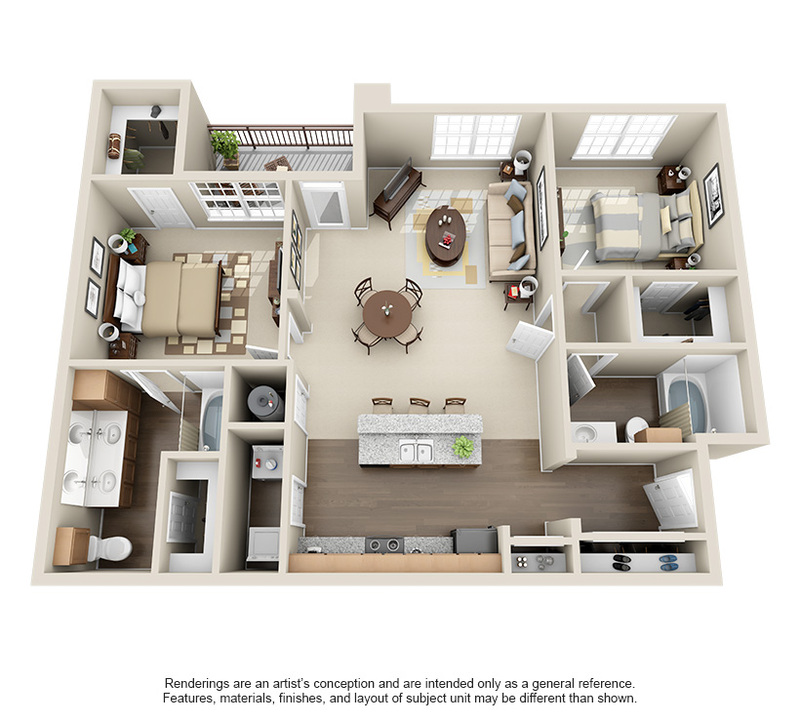 Join us today and experience what the Heritage Grand at Sienna Plantation Apartments in Missouri City has to offer. 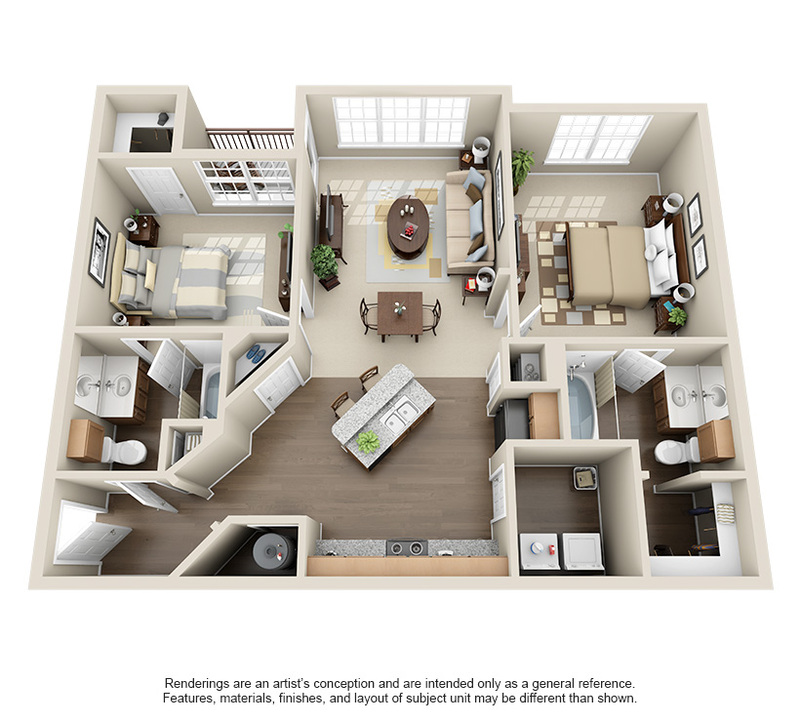 Schedule your tour today to discover one of our one bedroom apartments in Missouri City, TX.